Philomena Jordan-Patrikios is facilitator of BAH Menopause Café. Philomena, a Wellness & Life Coach, has featured in BBC Radio Wales debates regarding the Menopause both on the Dot Davies Show and on Good Morning Wales. 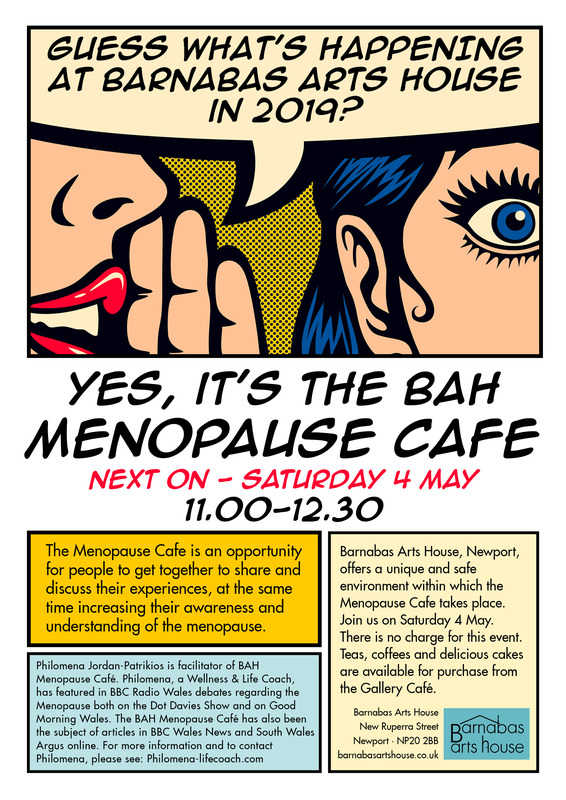 The BAH Menopause Café has also been the subject of articles in BBC Wales News and South Wales Argus online.